Little Mouse Kids prides itself as the certified exclusive distributor of leading brand aden + anais, as well as a distributor of worldwide brand, Puckababy. From breathability and natural give, to softness and durability, the many benefits of our high quality muslin give you complete assurance that you are doing the best thing for your baby’s comfort. The word-of-mouth buzz our signature muslin products continue to create among parents, nurses, pediatricians, industry experts, lactation consultants and celebrities alike is a testament to the comfort our products provide to both baby and parent. Our modern aesthetic and iconic prints are unique to the baby industry and make us who we are. Influenced by stories we hear, scenes we see or inspirational colours, there is a story behind each one of our patterns, bringing depth to the designs that complement your style while delighting your baby. As a young woman growing up in Australia, our founder Raegan Moya-Jones was introduced to many traditional practices of motherhood. One of them in particular-- swaddling babies in generously sized, gentle muslin sheets-- amazed her. Even the fussiest babies seemed to sleep more peacefully in muslin. Despite the hot days and the cold nights, muslin swaddles helped keep babies comfortable. And, most importantly, the very act of swaddling seemed to build a bond between mothers and their babies. When she moved to the U.S. and started her own family, Raegan couldn’t find any swaddles like the ones she remembered from home. The only swaddles available were too small. Or made of much-too-thick flannel. Or, simply, unattractive. And so, aden + anais was born. 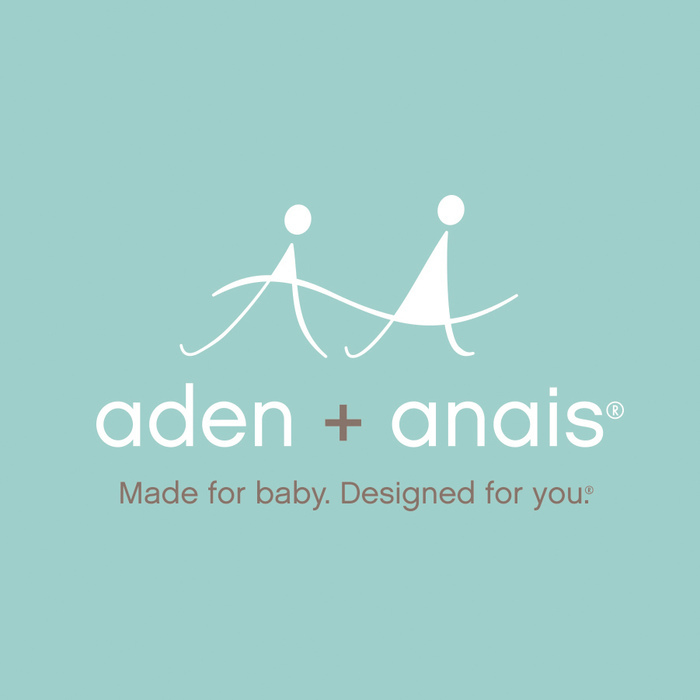 And within months of hitting the market, aden + anais swaddles starting popping up in magazines, on blogs for new mothers, in virtually every celebrity gift registry, and in stores around the country. Today, aden + anais, has brought the legacy of muslin together with fashion forward design to create a line of products that are as stylish as they are useful; and as simple as they are beautiful. We believe in muslin-- the way it looks, the way it feels, the way it works-- to improve the lives of babies and their mothers no matter who they are or where they live. The proof is in every product we make. 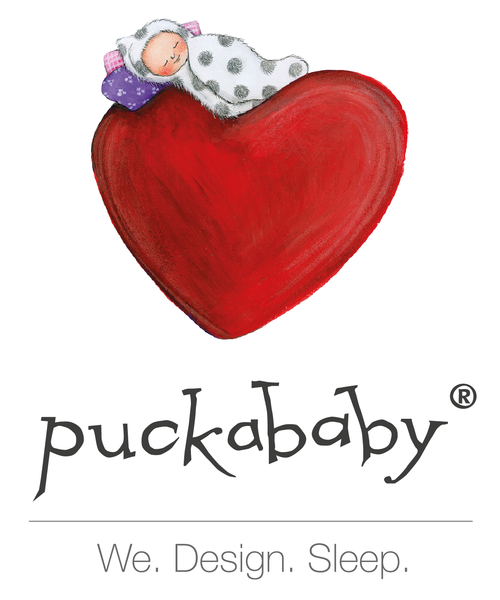 Puckababy® was born in the Netherlands in 2007 and has evolved into a worldwide brand, giving parents and their children more than just a good nights sleep. We care about offering babies the best and all our products are designed and manufactured in Europe using only the finest textiles and attention to detail. Every effort is made into producing beautiful functional products that make a difference. Our first born, the Swaddlebag was designed to make swaddling easy and safe. Promoting back sleeping, reducing the risk of hip dysplasia and overheating this unique innovative sleeping bag revolutionised traditional methods of swaddling. Puckababy® has moved on to designing award winning products and lifestyle solutions that fit perfectly into busy days and peaceful nights. Let's face it, sleep makes the world go round. Our mission from the start has been to create products, that give precious newborns and toddlers a comfortable, safe sleep. With the launch of our new 'Sleeper', Anti-leak Bodysuit and our beautiful new prints we are confident our collection is both inspiring and current for today's market.